They are small, but that doesn’t keep them from doing their job well. 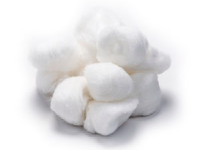 Richmond Dental 100% Cotton Pellets are designed to provide outstanding quality and absorbency in a variety of uses. TILTOP #1 PELLETS PELLET DISPENSER - CHROME 1 DISP. W/PELLETS 6 DISPENSERS SWITZ. TILTOP #2 PELLETS PELLET DISPENSER - CHROME 1 DISP. W/PELLETS 6 DISPENSERS SWITZ. TILTOP #3 PELLETS PELLET DISPENSER - CHROME 1 DISP. 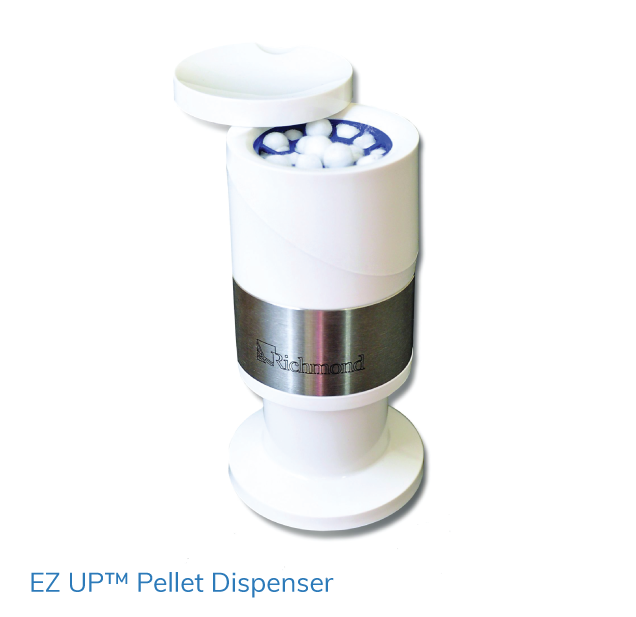 W/PELLETS 6 DISPENSERS SWITZ. TILTOP #4 PELLETS PELLET DISPENSER - CHROME 1 DISP. W/PELLETS 6 DISPENSERS SWITZ. 1 SMALL GRID 1 1 SWITZ.